The Edmonton Journal featured All Weather Windows in the business section of the November 22nd, 2016 edition of the Postmedia publication. 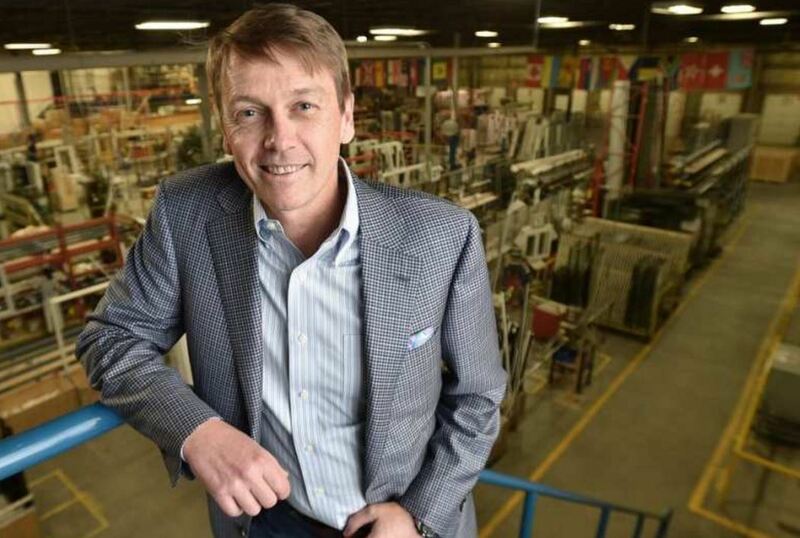 All Weather Windows as a local Edmonton business and the company’s secret to success. Read the article here: Link to Edmonton Journal.